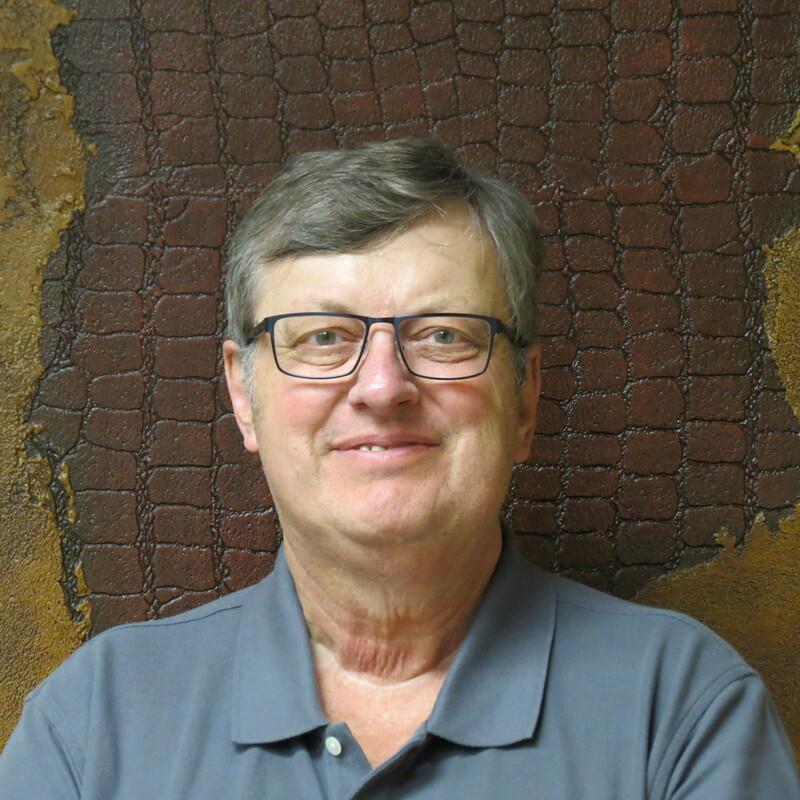 Mark brings thirty plus years of training, consulting, technical testing and quality control inspection experience in the food, and aerospace industries to Industrial Consultants, LLC. This practical experience has been enhanced with specific training in Technical Program Development, Hazardous Materials and Certified Safety Professional preparatory classes. Mark, through his experience and technical expertise, offers the clients of Industrial Consultants, LLC practical, real life methods for applying and implementing Emergency Response and Incident Command. Mark also provides consultation and program development for Process Safety Management (PSM) programs and Risk Management Programs (RMP).